Carl and Carrie talk to Dr. Eric Westman about his experience healing patients with Type 2 Diabetes and obesity, and also about HEAL clinics, and how YOU can get involved! 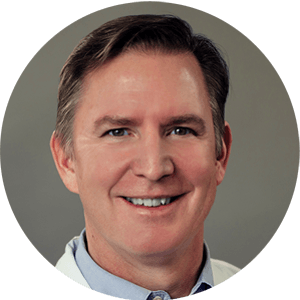 Dr. Eric WestmanEric Westman is Chief Medical Officer of HEAL Clinics, and Director of the Lifestyle Medicine Clinic at Duke University. Eric is a well-known doctor and author who in the last ten years has successfully treated over 4,000 patients with obesity and Type-2 Diabetes using a low-carb high-fat diet as the first line of therapy. Getting Started Keto Cookbook Special!